Two days to discover Valnerina, in Umbria, the valley of Nera river wher nature and waters are protagonist. A sport program for those in search adrenalin. Long Soft Rafting (about 3 hours) long an easy stretch of Nera river. Entrance to the Marmore Falls Park and enjoy the beautiful bath along the falls. 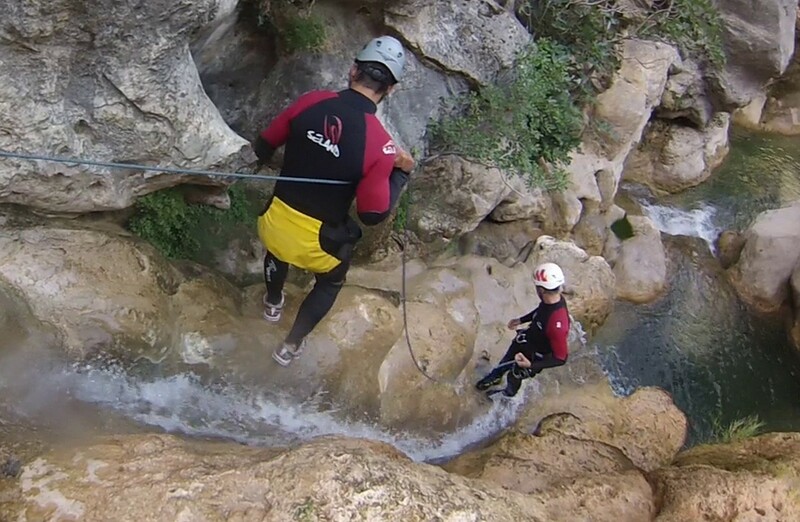 Full day to Canyoning in Forra del Casco between little falls and rock walls: one of the most beautiful canyoning in Umbria. On request dinner with local product. Transportations, tips, personal extras, meals don't mentioned and all that isn't mentioned in the field ‘The rates include'.